Miriam “Bonnie” Thimling, age 83, of Huntingburg, Indiana passed away at 10:44 a.m. Wednesday, August 8, 2018, at Northwood Retirement Community in Jasper. She was born May 13, 1935 in Huntingburg, Indiana to Heber and Etta Marie (Doughty) Miller. She married Dennis Thimling June 4, 1955 in Central Christian Church in Huntingburg, Indiana. She was a graduate of Huntingburg High School Class of 1953. Miriam was a homemaker and also worked at the former Huntingburg Convalescent Center Huntingburg for many years. She is a member Central Christian Church in Huntingburg and attended St. John’s Lutheran Church at the Dubois Crossroads. She loved to play the piano, gardening and mostly spending time with her grandchildren. 13 grandchildren and one step great grandson. Preceding her in death are two sisters, Barbara Harris and Doris McAfee and one brother, Gordon Miller. 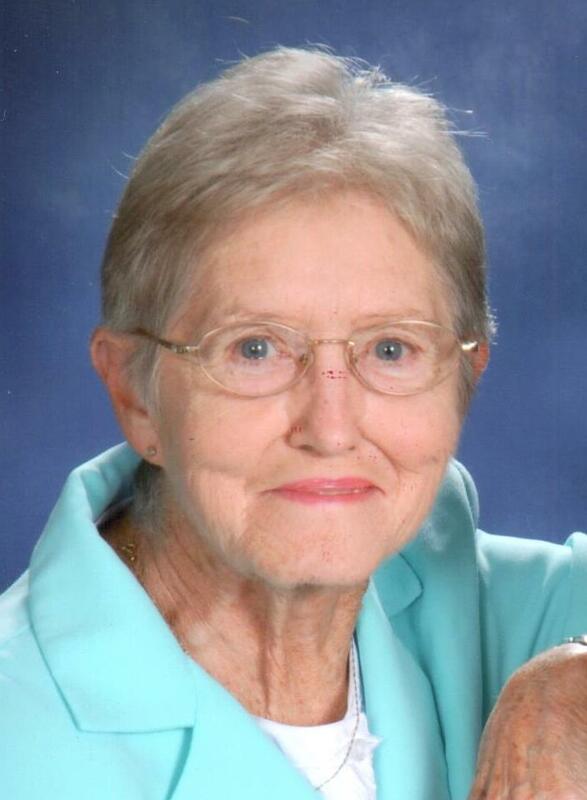 Funeral services for Miriam Thimling will be held at 10:00 a.m. Monday, August 13, 2018 at St. John’s Lutheran Church at the Dubois Crossroads with burial to follow in St. John’s Cemetery. Friends may call from Noon to 6:00 p.m. Sunday at the Becher-Kluesner North Chapel in Jasper and from 9:00 a.m. until service time at church. Memorial contributions may be made to the American Alzheimer’s Association or to St. John’s Lutheran Church – Dubois crossroads.